Daniel Craig & Rooney Mara: 'Dragon Tattoo' in Madrid. Daniel Craig & Rooney Mara: 'Dragon Tattoo' in Madrid. 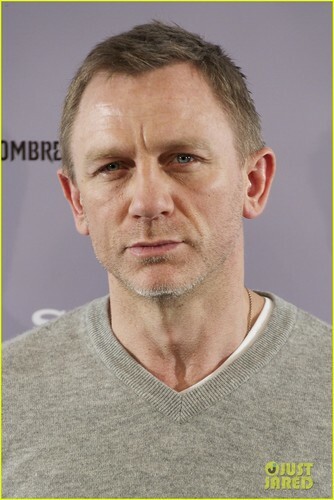 HD Wallpaper and background images in the Daniel Craig club tagged: daniel craig. 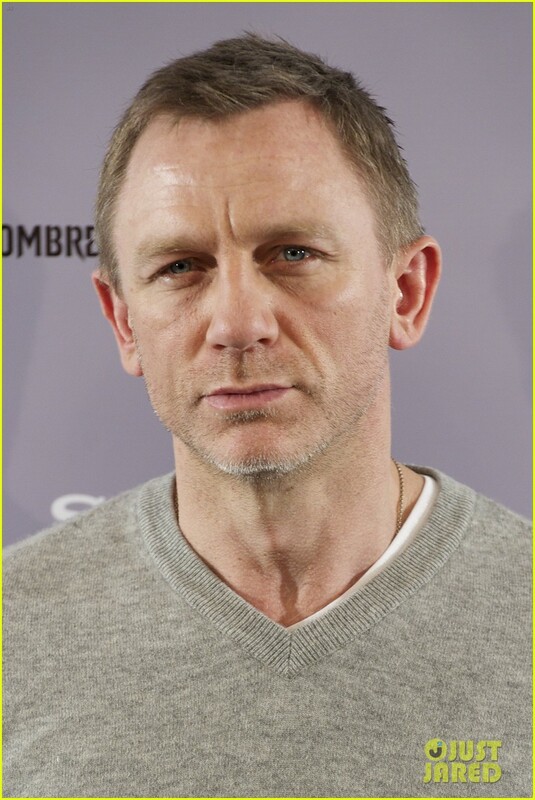 This Daniel Craig photo might contain jersey, t-shirt, t shirt, tee shirt, porträt, kopfbild, nahaufnahme, portrait, headshot, and kopfschuss.